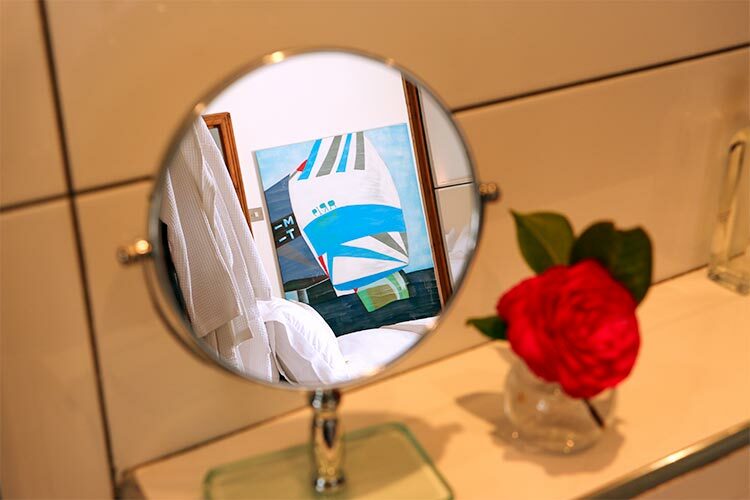 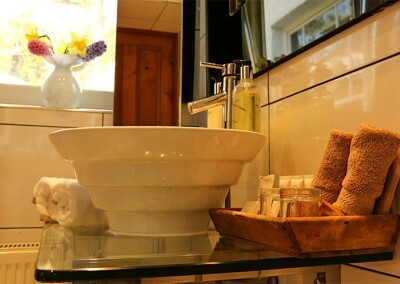 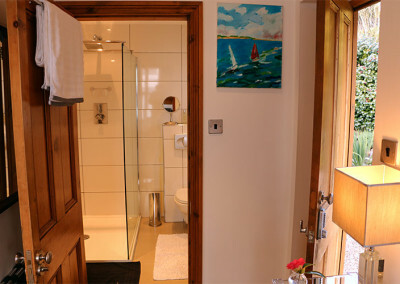 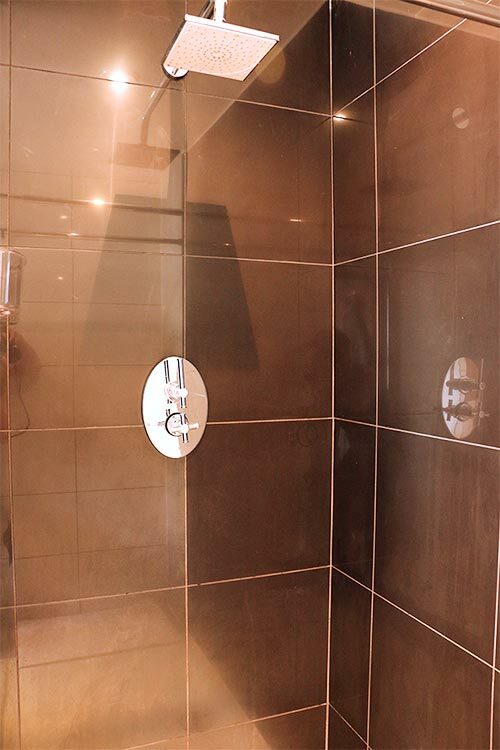 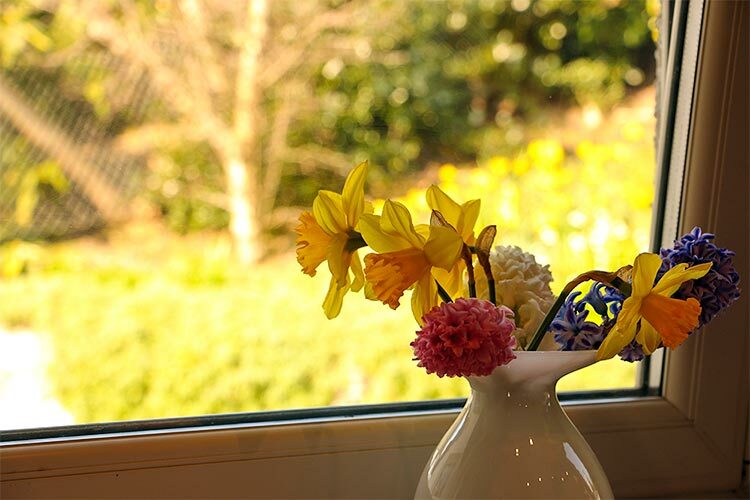 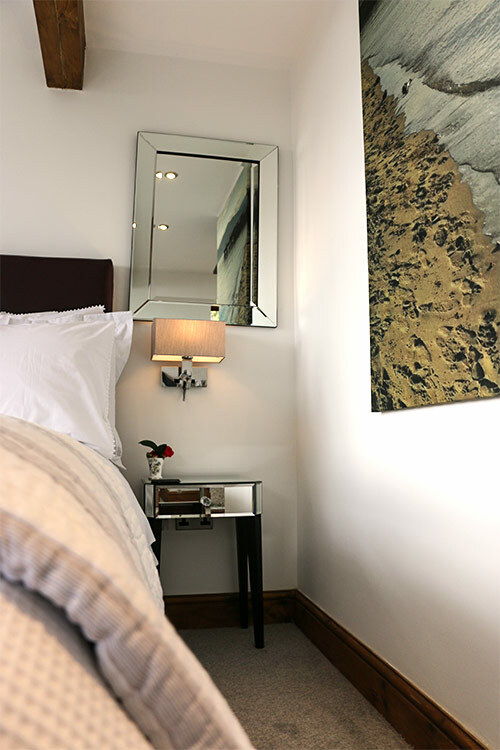 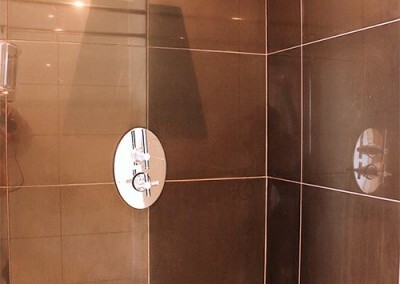 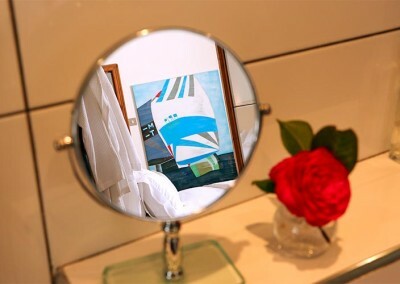 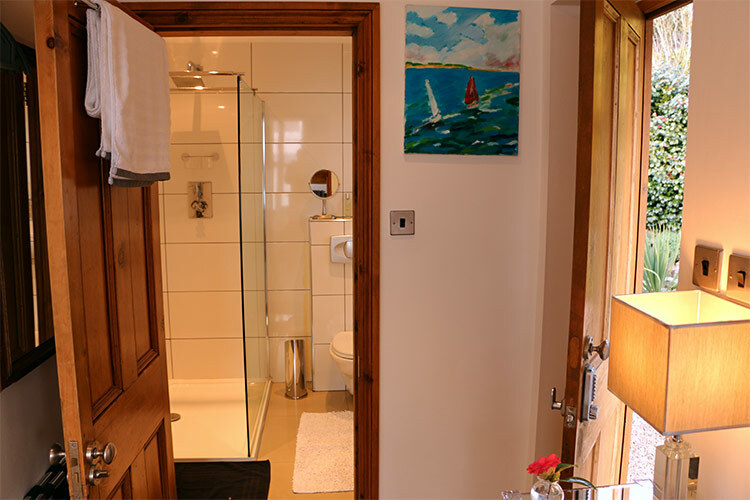 As your Aberdovey Accommodation at Brigydon has recently been renovated all bedrooms are large with en-suite bathrooms. 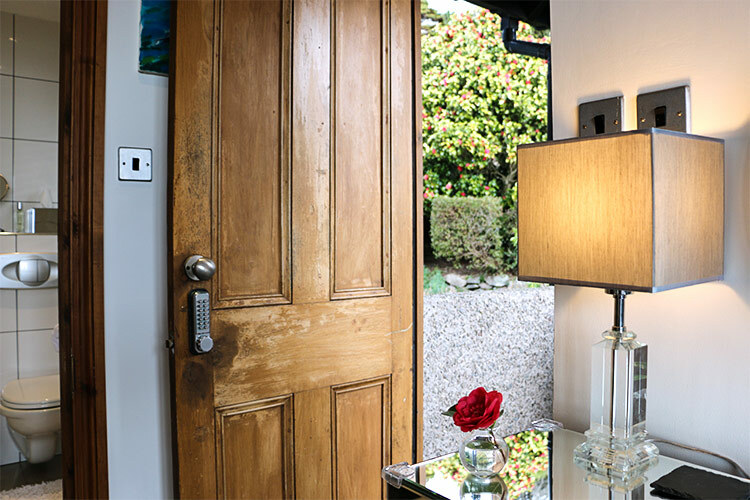 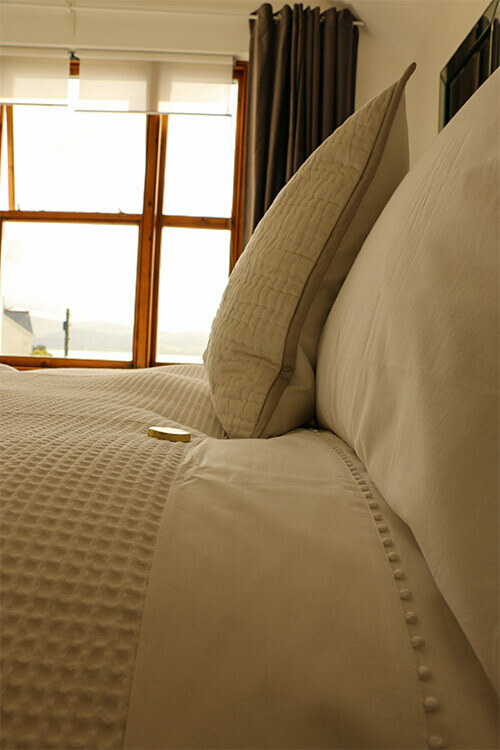 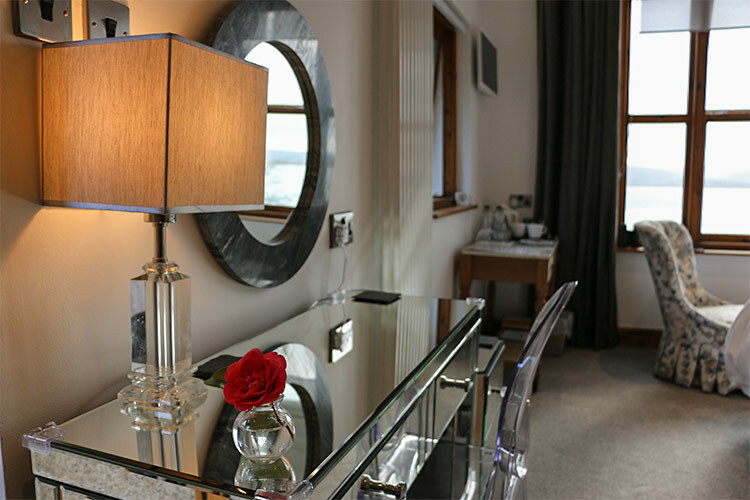 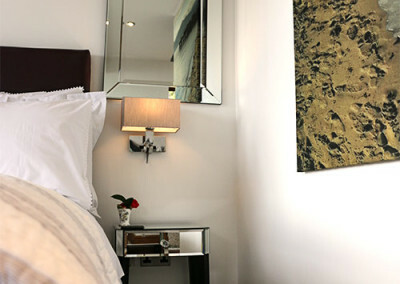 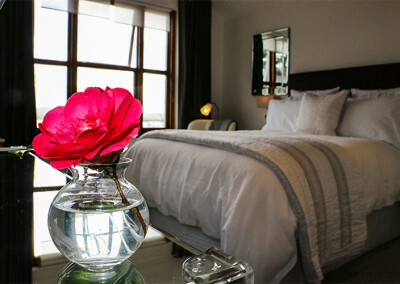 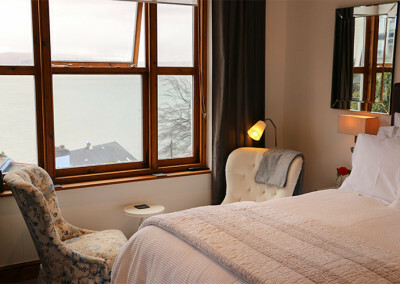 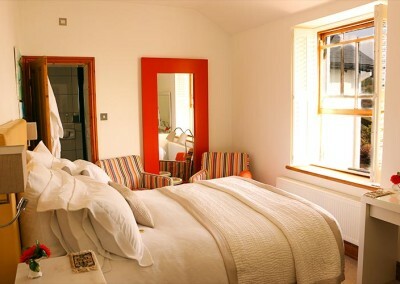 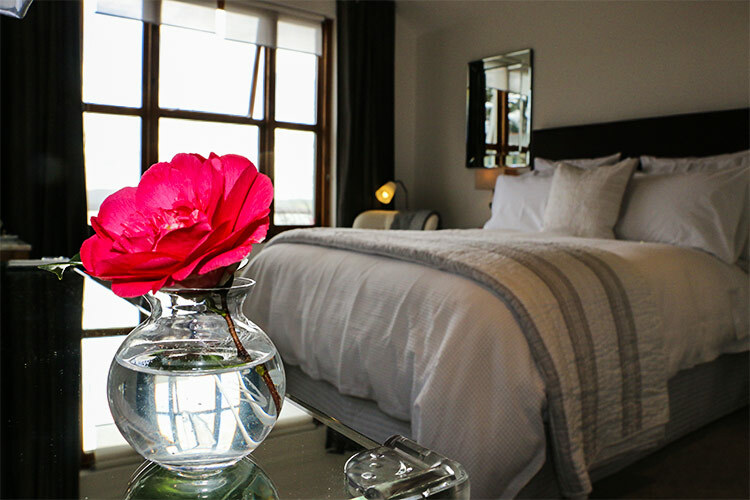 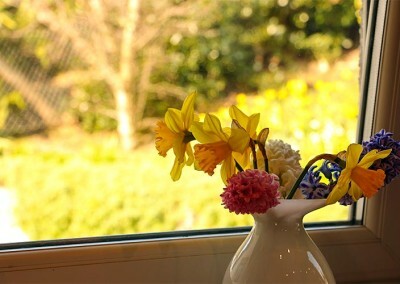 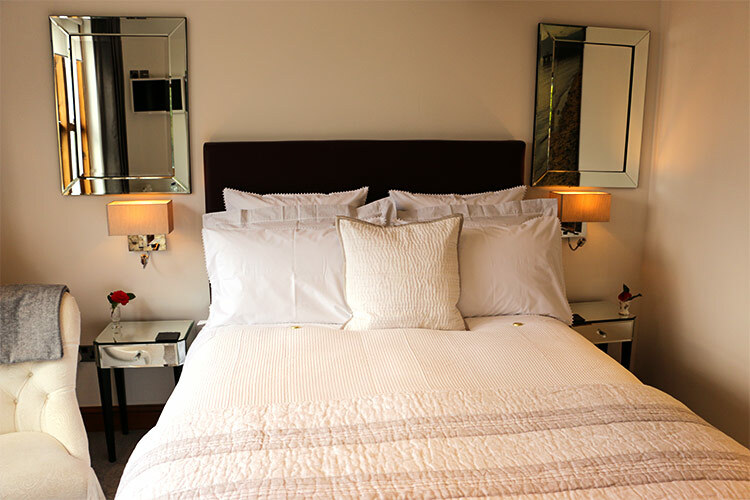 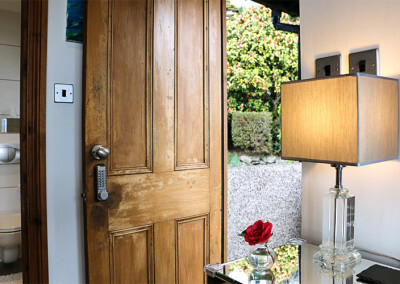 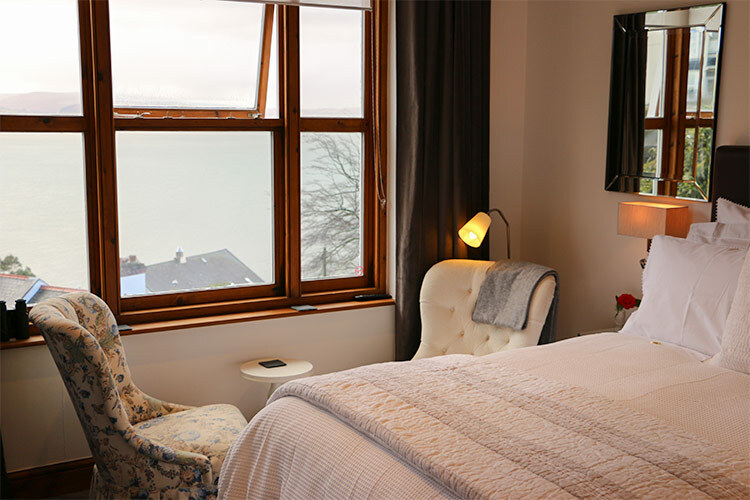 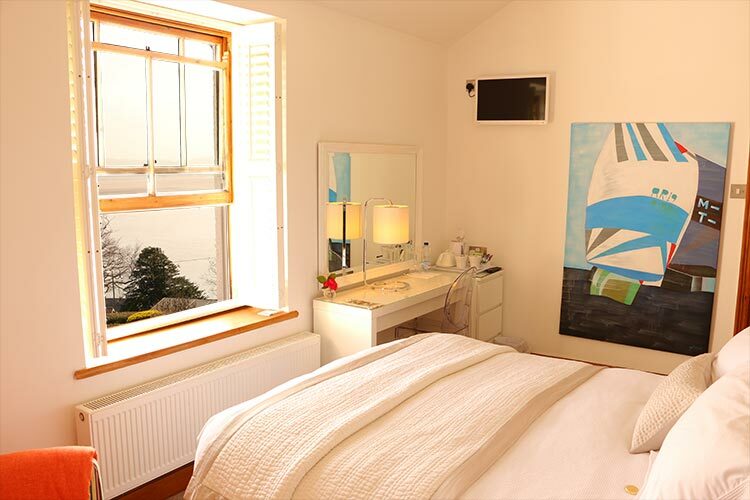 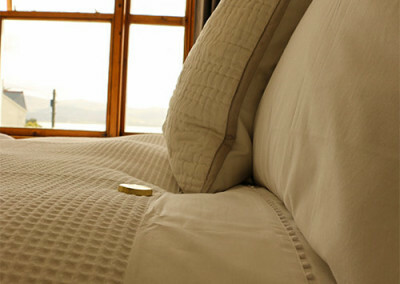 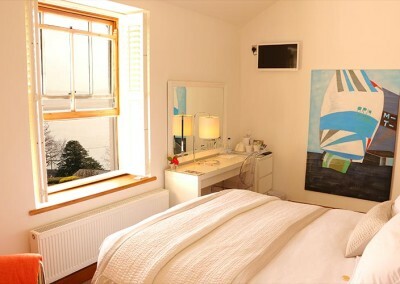 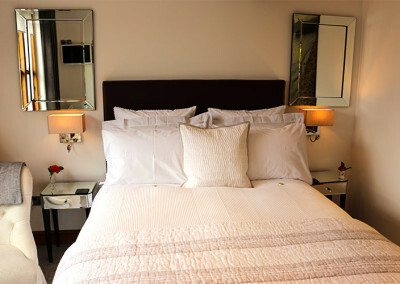 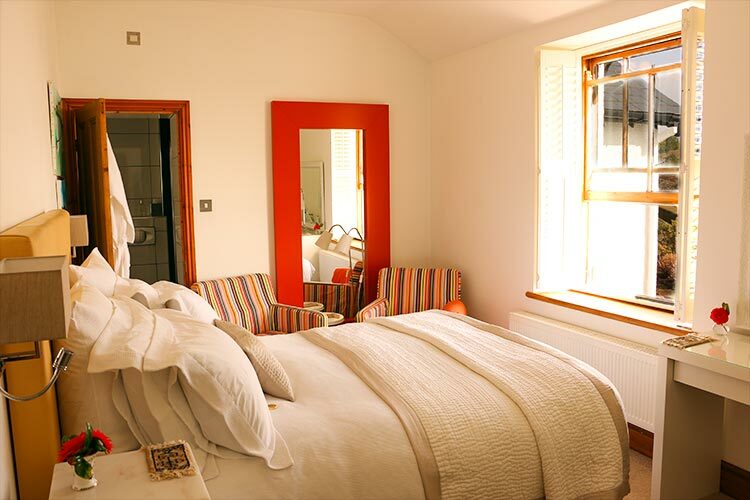 Every bedroom is comfortable, contemporary and has stunning views of the sea and Dovey Estuary. 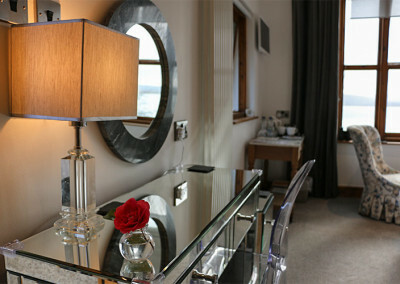 Free WiFi is also available in the room. 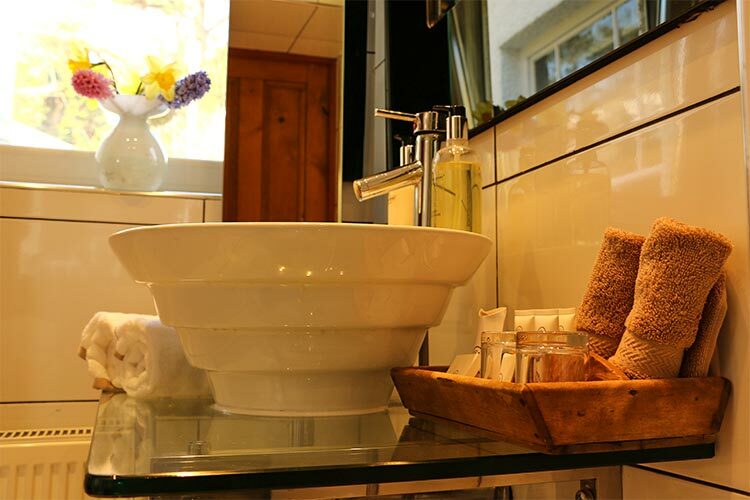 Please click here for a list of your other facilities.